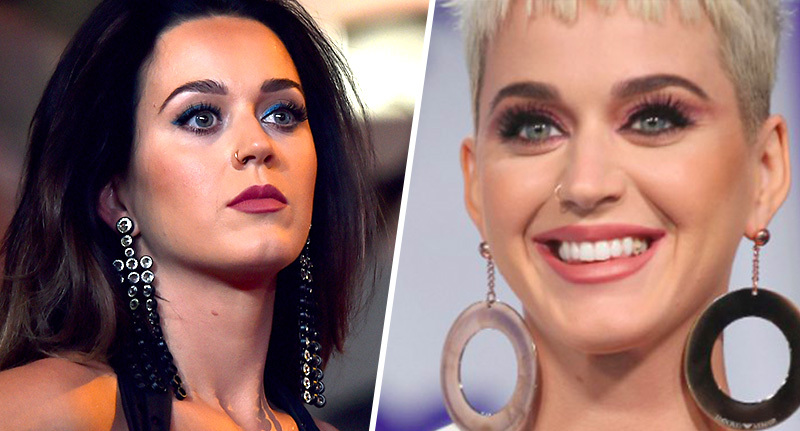 Katy Perry’s fashion line is just the latest to reportedly pull products accused of promoting blackface and racist aesthetics. The singer has a fashion line – who knew? – of which she claims to have designed every aspect… Hence the creative title of Katy Perry Collections. So some people are pretty angry at her for this massive oversight. The collection includes a pair of shoes made from black material, featuring embellishment designed to look like a face – except the design is pretty brazenly reminiscent of 19th century minstrel shows. Initially intended as entertainment for the white masses, the shows were designed to mock African Americans – needless to say they’re synonymous with a horrible time in American history of segregation and overtly accepted racism. You’d like to think we’ve moved past it as a society. But for some reason the blackface aesthetic has cropped up in fashion a number of times in the past month. First it was Prada with those bizarre keychains, then it was Gucci with the ‘face mask’ jumper literally no one asked for, and then Moncler put a design on the heel of a shoe which really shouldn’t have got through the first stage of vetting. Now, Perry’s Rue Face Slip On Loafers and the Ora Face Block Heel Sandal are ‘in the process’ of being pulled from stores ‘in order to be respectful and sensitive’, anonymous sources ‘connected to’ Perry told TMZ. The Katy Perry Collections – focussing on accessories – are sold online and at retailers like Dillard’s and Walmart. The unnamed sources said the shoes were ‘just part of an entire line of shoes [Perry] designed and released’ and were ‘never intended to be offensive’. The source added the shoe is part of a line of shoes which bare facial features and the collection has no racial undertones. In fact, the loafers are available in black and light-beige, while the heeled sandals come in black and gold. Still, it’s almost impossible to imagine the shoe design would pass through the whole creative process and into stores with no one noticing how awful the product looks – unless the board deciding on final designs was comprised of tone-deaf or ignorant white people? Surely not, in this day and age… But then again if the individuals behind these deigns think they look cute, then who’s to say they’re qualified for the greater task of deeming whether they’re insensitive or not?